A Model of the Addams Family House. 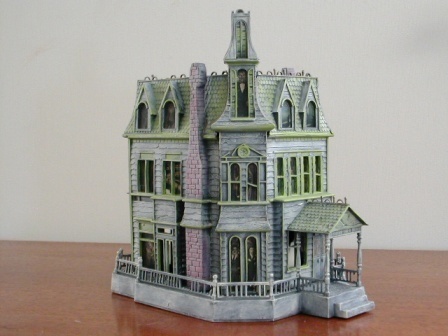 A model of the Addams Family house.. Wallpaper and background images in the Addams Family club tagged: the addams family house the addams family house model the addams family model. There needs to be a whole line of Addams Family Halloween decorations!